The latest iteration of Aspire’s venerable Nautilus tank; the Nautilus X is a great upgrade for a beginner from a more basic device. Featuring U-tech coil technology that improves airflow and flavour performance, it also improves on the excellent mouth-to-lung performance that the original Nautilus is known and loved for. 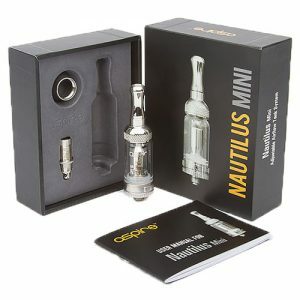 The Nautilus X has a 2ml liquid capacity, a top-fill system and a leak proof design. This tank is ideally vaped between 14 and 20 watts. 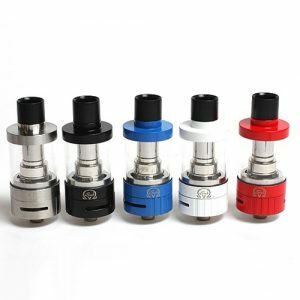 Contains a replacement glass tube and a replacement 1.5Ω coil. 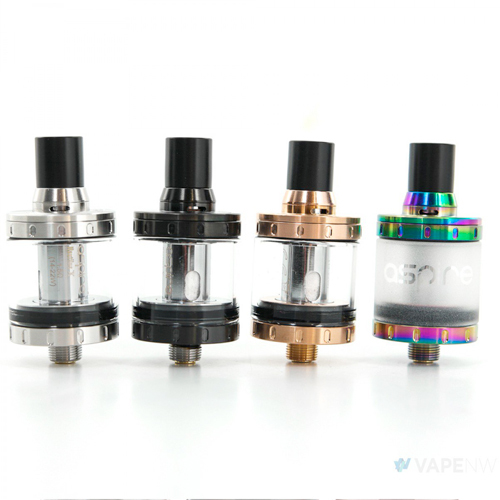 This tank from Aspire shows innovation like no other, it has been specifically designed to provide you with a premium vaping experience and fulfils this goal in several ways. The Nautilus X features the unique new U-Tech coil technology which offers an all new airflow performance as the vape flows through the U-shaped chamber and passes the Kanthal coils twice before being inhaled. Nautilus X coils are now rated at 1.5Ω (14-20W) and 1.8Ω (12-16W). 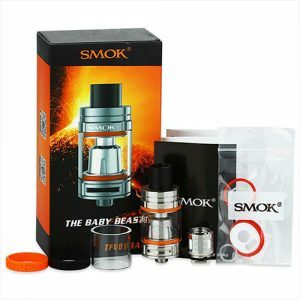 It has a quick & clean top-fill 2ml capacity tank.